Why the Lack of IPOs Lately? 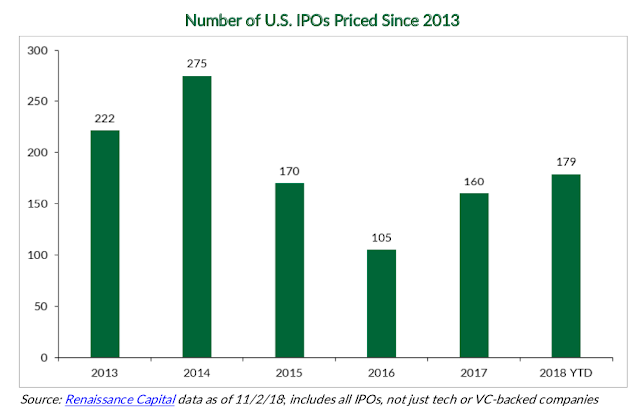 We dig further into these bellwether IPOs in our 2019 IPO Outlook. Click here to read the full report.